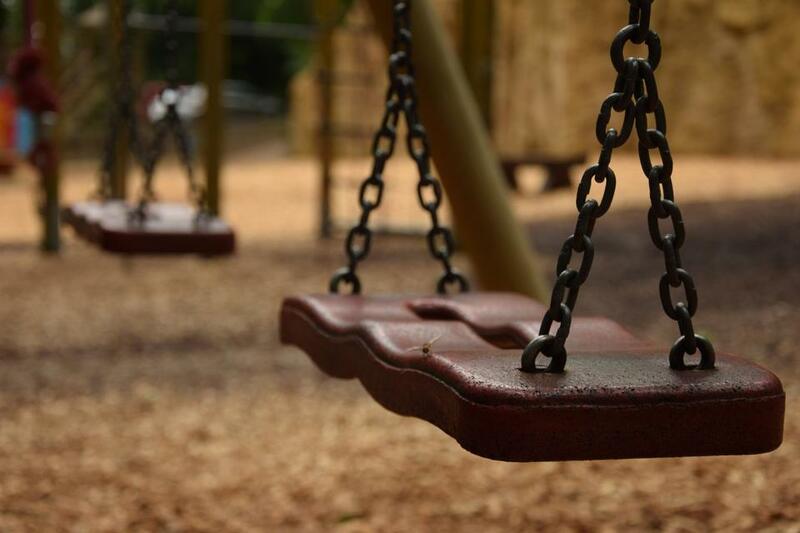 An elementary school student’s mother has filed a lawsuit against a Connecticut school district, alleging that last school year, her 5-year-old daughter was seriously and permanently injured in a playground fall. The child was running from the playground to the school building when she fell, hitting her stomach on the sharp edge of a concrete step. Despite the girl complaining of severe abdominal pain, the school didn’t contact anyone for medical assistance, nor did they call the girl’s mother. The girl told her teacher she had begun to feel worse after returning to class. Then, she developed a fever and began vomiting. By then, four hours had passed. Finally, the teacher contacted a nurse. The girl was rushed to the hospital, where she ultimately lost one of her kidneys, an injury her mother has characterized as not only permanent, but disabling. The family has spent enormous sums of money on hospital bills, medical care and physical therapy, according to the personal injury lawsuit. According to the Stamford News Times, the school district has denied any wrongdoing on its part, and instead blames the 5-year-old for any negligence in causing the injury. In a brief response filed in court, it’s the school’s position that the 5-year-old child failed to use reasonable care while she was playing on and around the playground area, and that she failed to pay attention to her surroundings when she took off running on the playground. A personal injury lawyer for the mother countered that position incredulously by noting that it’s well understood that 5-year-olds require close supervision. The school/ city is blaming the child for running, but the girl was running, he said, because she was improperly supervised and thus allowed to run. The girl has since returned to a different school, but it’s unclear if or when she’ll fully recover from the personal injury. Our Fort Myers injury lawyers highlight this recent case out of Connecticut because, as we start this newest school year, parents need to be mindful of their rights and the duties of the schools and school employees as it pertains to supervision of their children. Unfortunately, injuries at school are far too common, and a significant percent of those happen to young children on the playground. 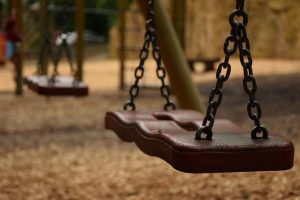 A playground injury isn’t automatically grounds for a lawsuit, but if the school was negligent in its supervision or in allowing children to play on equipment too large for their age range, that could be an issue. The U.S. Centers for Disease Control and Prevention (CDC) report that some 200,000 children under 14 are treated in U.S. emergency departments every year for playground-related injuries. Roughly 45 percent of those involve severe fractures, internal injuries, concussions, dislocations and amputations. The cost of of these injuries on an annual basis is estimated to be about $1.2 billion. Parents shoulder a huge portion of this burden – even if the children were being supervised by school district staff – if they fail to explore potential liability by the school and its employees. On public playgrounds, the No. 1 most dangerous piece of equipment is climbers.